MPD Interm Chief of Police Alfonso Morales, speaking with Lake Effect's Mitch Teich. 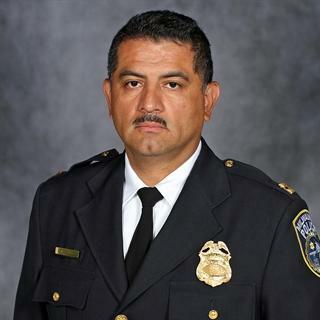 In his first few weeks on the job, Milwaukee's interim Police Chief Alfonso Morales has signaled a shift to a model often referred to as Community-Oriented Policing, which he says is distinct from the approach taken by his predecessor, Chief Edward Flynn. 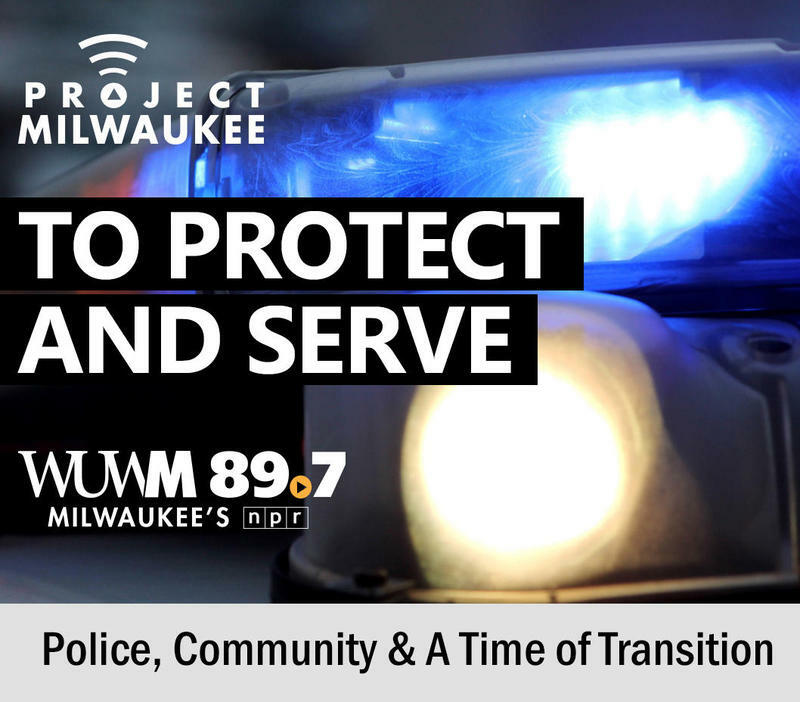 He explains, "The approach that we want to take is more of a problem-oriented policing approach, where these types of problems that occur in a neighborhood, you include neighborhood groups, you include your intergovernmental partners... and have your targeting meetings to discuss: how do we address this problem holistically?" 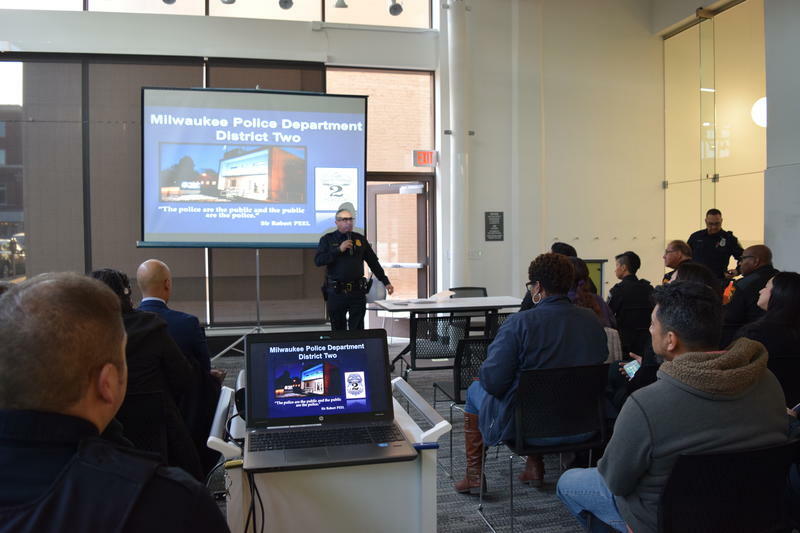 Morales admits that his thinking about community-police relationships has evolved during his 25-year career with the Milwaukee Police Department. Although he's a native of Milwaukee, he spent nearly two decades working with some of the worst criminal offenders in the city, which impacted his view on his community. "I spent a lot of time in investigations... and when you do that for a period of time, what you see in the city or the community is the bad part of it, the hell." "I spent a lot of time in investigations, a lot of time interviewing and interrogating people; vice investigations, gun investigations, drug investigations, homicide. And when you do that for a period of time, what you see in the city or the community is the bad part of it, the hell," says Morales. He continues, "But there's a different part of law enforcement and that's the community part. And I didn't really start noticing it until I went first shift after 17 years of working the night shift, handling the worst cases for that day. And seeing that in these neighborhoods there were families, there were people that were working people... that's where I saw myself, cause I grew up in the city. And when you starting seeing yourself, there's a thing that brings you back and gives you that hope." "I'm a person that lives in the city and I would prefer in an environment like this that our employees did live in the city." 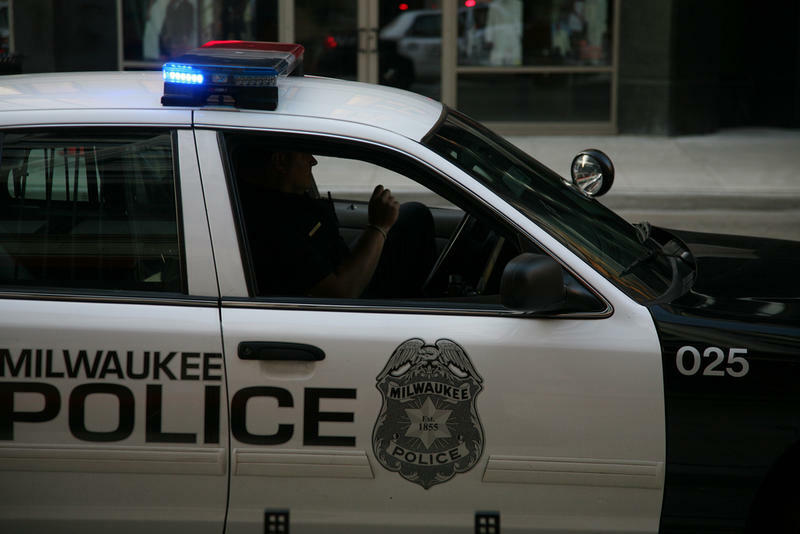 Although police officers are no longer required to live in the City of Milwaukee, Morales says he believes living in the city gives people - both officers and members of the community - a greater ownership of the city. "That's the ownership that I'm bringing in," he says. "I'm a person that lives in the city and I would prefer in an environment like this that our employees did live in the city."